Hey, guys! It's been a long time, I know! As I've mentioned a few times, I was travelling and then when I came back I was catching up on my sleep~ lol! 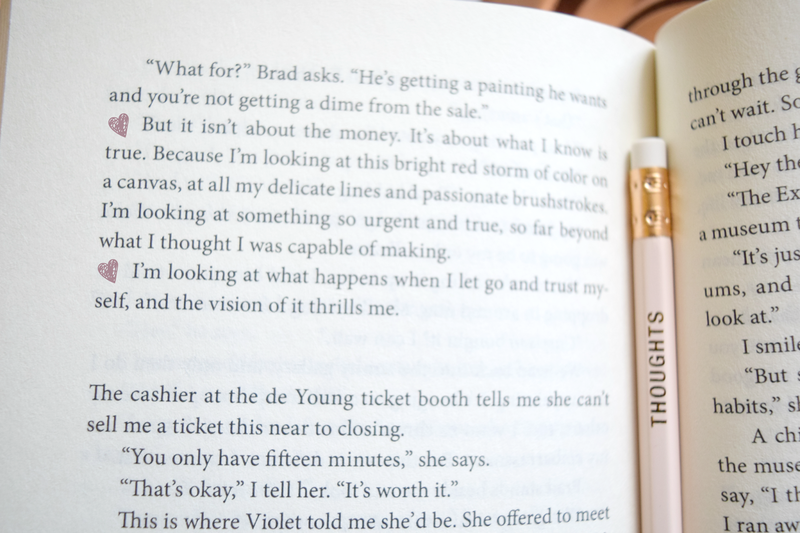 I'll do a post all about that trip later but for now, here's the second book review on my blog! If you guys remember, the last time I did a book review was on "Since You've Been Gone" by Morgan Matson which was also the last time I read a book. For some of you that might be insane and my past self would have definitely thought so too. But lately, I've gotten tired of YA books. They're all the same. I don't want to read a book that I've read before with different character names and a different cover, you know? So, when I found "You Know Me Well" in my bookstore, I was super excited to read it! "Who knows you well? Your best friend? Your boyfriend or girlfriend? 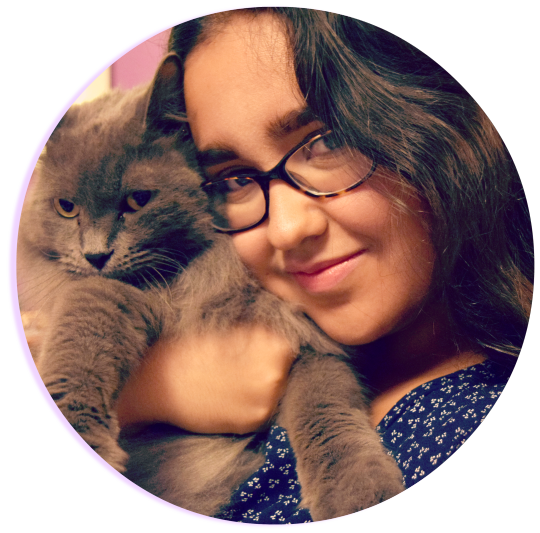 A stranger you meet on a crazy night? No one, really? 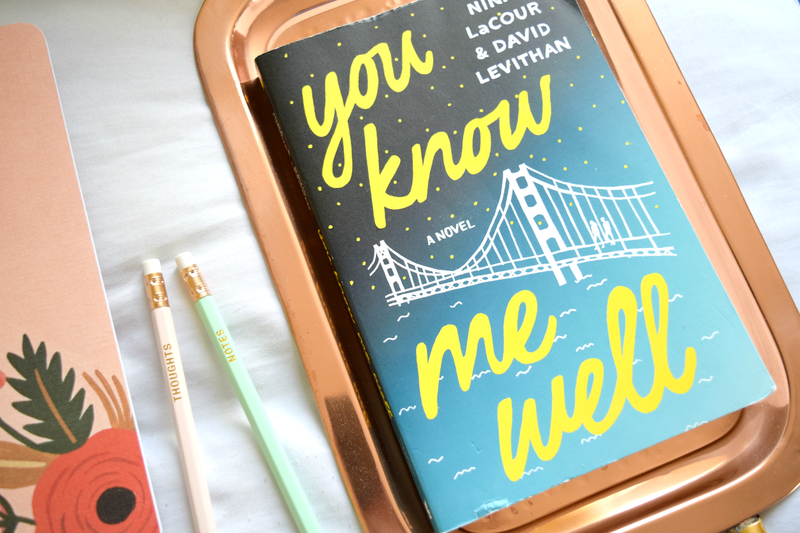 A book told in alternating points of view by Nina LaCour, the award-winning author of Hold Still and The Disenchantments, and David Levithan, the best-selling author of Every Day and co-author of Nick and Norah's Infinite Playlist (with Rachel Cohn) and Will Grayson, Will Grayson (with John Green), You Know Me Well is a deeply honest story about navigating the joys and heartaches of first love, one truth at a time." It's all about friendship, unrequited love, creativity, being free and not afraid to be who you are. It's a really nice light but truthful novel about the struggles of being gay and young. What I love even more about this book is that it's a happy gay story. There's no lesbian deaths, no homphobic slurs, none of that. It's such a feel-good read no matter your sexuality. I also love that it's about a boy and girl but they're bestfriends and they're both gay, so you get a bit of everything. To say that I loved this book is such an understatement. It's so well written as well! I fell in love with so many beautiful quotes that I wanted to write in my walls and wear them on my skin proudly. That's how beautiful some of these words were. If you're gay, read this book. If you're trans, read this book. If you're bi, read this book. If you're straight, read this book. If you're queer, read this book. It doesn't matter, read this book. I wish I could forget all about it so I could experience it all over again. This one definitely gets the perfect rating. This made me want to go out and read more LGBT+ stories! There's nothing like reading a story you can finally identify with. This is the book I need to read! I have just started to be okay with the gay community and reading this book will help me understand it better! 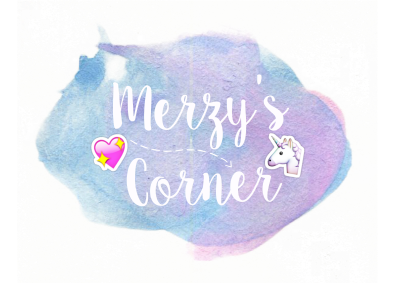 Thank you for the review, Merzy!